LEGGI L’ARTICOLO COMPLETO A FIRMA CESARE INTRIERI ET AL. 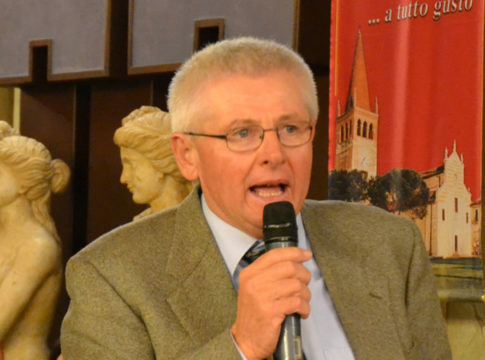 Castaldi R. (2013). 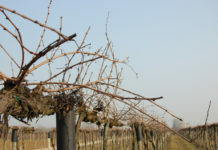 Vite: gestione della chioma. Ed. l’Informatore Agrario. Dokoozlian N. (2012). 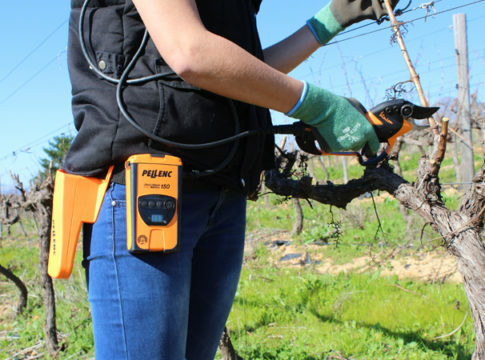 The evolution of mechanized vineyard production system in California. Proc. of the First Int. 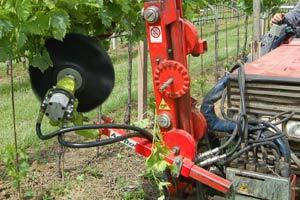 Workshop on Vineyard Mechanization and Grape and Wine Quality, Piacenza, June 27-29, 2012. ISHS Acta Horticulture 978,March 2013: 265-278. Intrieri C., Filippetti I. (2000). 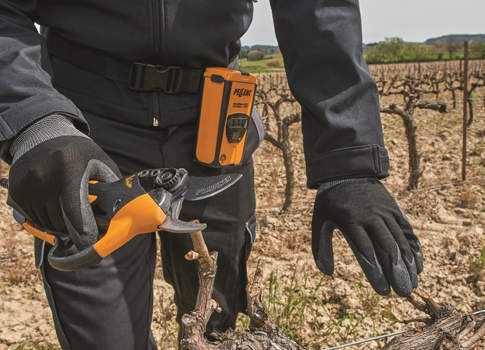 Innovations and outlook in grapevine training systems and mechanization in north-central Italy. 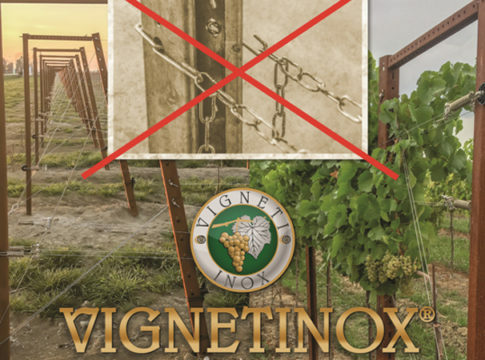 American Journal of Enology and Viticulture, vol. 51, 5, 2000: Proc. Of the ASEV, 50th Anniversary Meeting, Seattle, Washington, June 19-23, 2000: 170-184. Intrieri C., Filippetti I., Allegro G., Colucci E., valentini G., Pastore C. (2014).Il diradamento meccanico dei germogli. I° contributo. Viti potate a macchina. VQ, numero 5, settembre 2014:26-30. Smart R., Robinson M. (1991). Sunlight into wine. 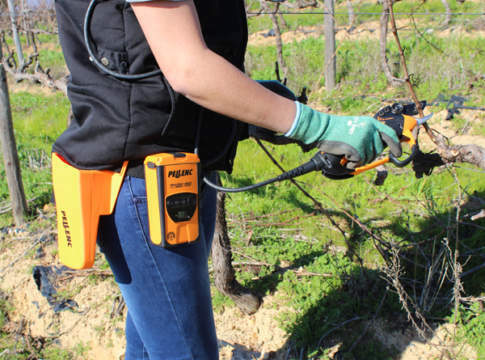 A handbook for winegrape canopy management. Winetitles, Adelaide: 28-29. Morris J.R., Main G.L., Oswald O.L. 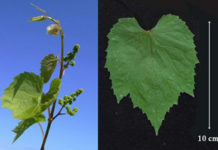 (2004).Flower cluster and shoot thinning for crop control in French-American hybrid grapes. Amer. J. Enol. Vitic. 55(4):423-426.